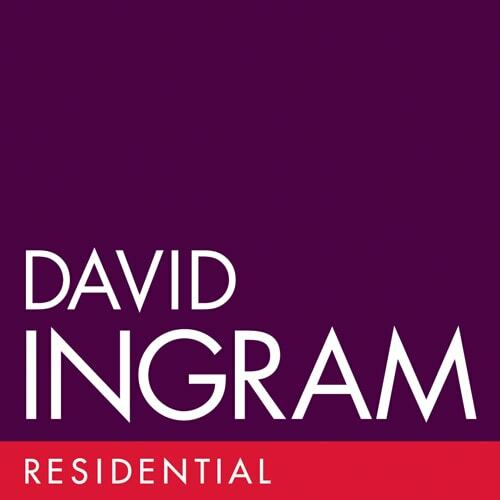 David Ingram Residential is an independently owned, family run estate agency, firmly established in Corsham, and also covering the surrounding villages, Bath, Chippenham, Melksham, and Trowbridge. They specialize in the sale, letting and management of residential property, all under one roof, from their prominently positioned high street offices. Directors Matt Chalk & Kathryn Ingram, Sales Manager Chris Brooking, and the rest of their successful team have a total of over 60 years’ experience in the property business, and you can be assured that each has a vested interest and passion to deliver a first class, personal service to every client. To find out more please call 01249 701900 or visit www.david-ingram.co.uk.